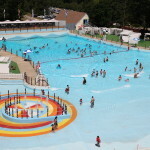 Comprehensive services for the Splish-Splash outdoor-themed waterpark. 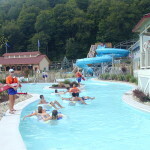 Services for the Water Country outdoor-themed waterpark. 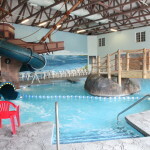 Design and construction services for John Carver Inn indoor waterpark. 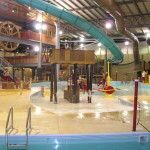 Services for the Double JJ indoor themed waterpark. 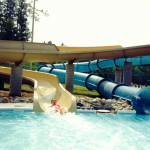 Design and renovation of water rides at Mountain Creek. 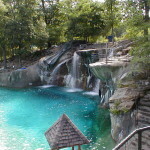 Water ride designs for Great Escape outdoor waterpark. 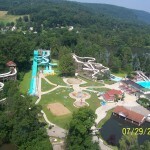 Services for outdoor-themed Idlewild Park & Soak Zone. 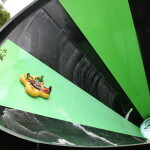 Services for The Rapids outdoor waterpark in South Florida. 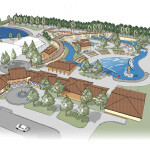 Design services for multiple phases of the outdoor-themed Lake Compounce waterpark.